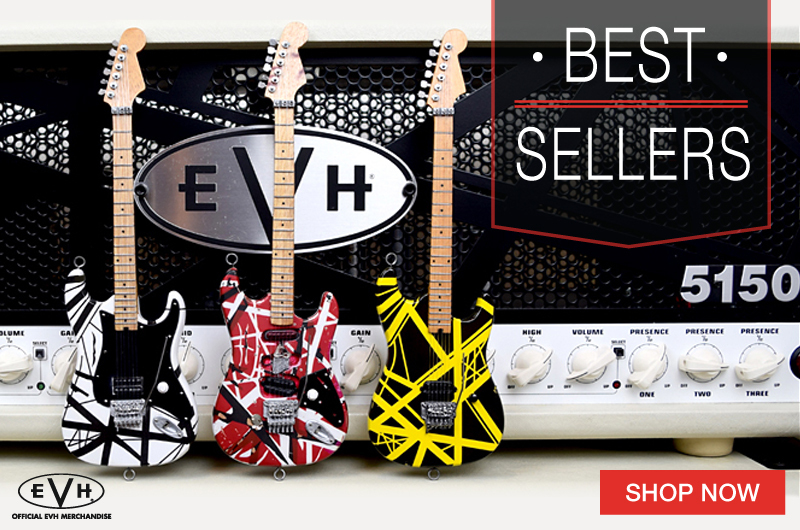 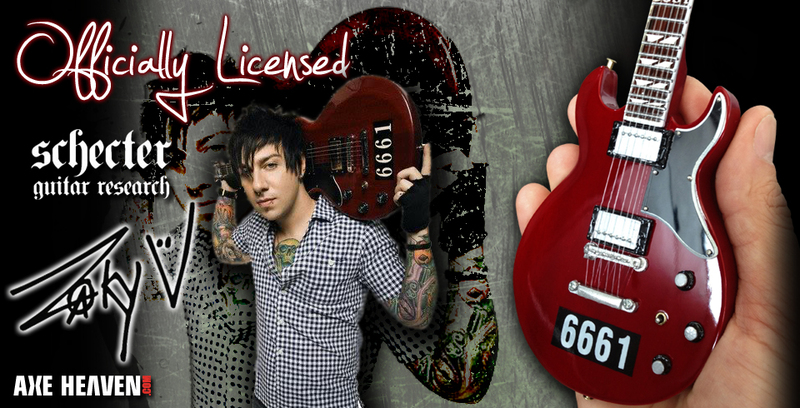 AXE HEAVEN® is proud to introduce the Officially Licensed Zacky Vengeance 6661 Schecter Mini Guitar. 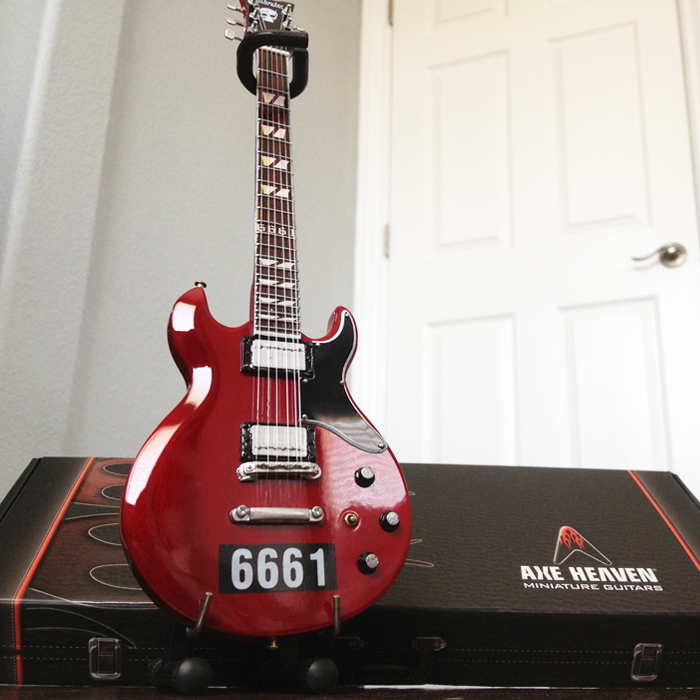 We have collaborated directly with Zacky to build this 1:4 scale model of his Schecter 6661 ZV Custom Reissue. 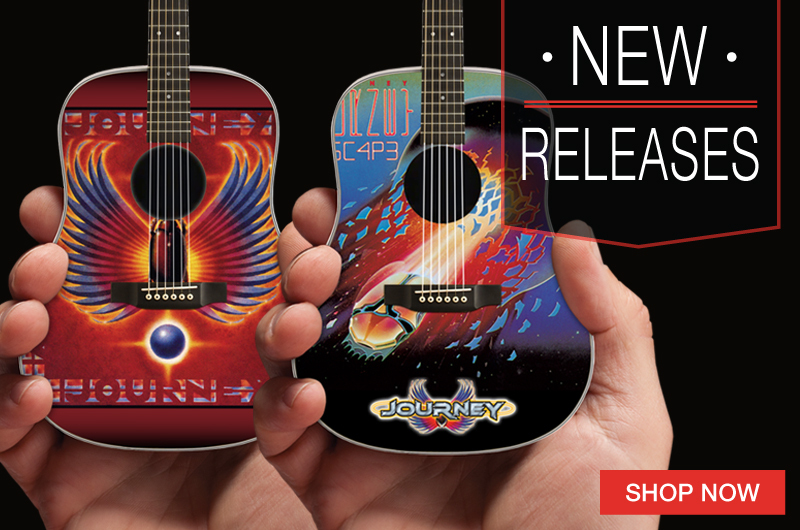 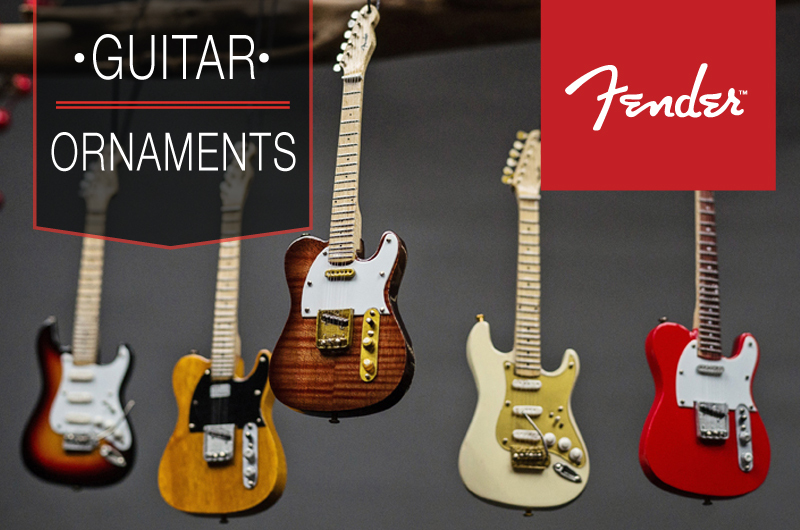 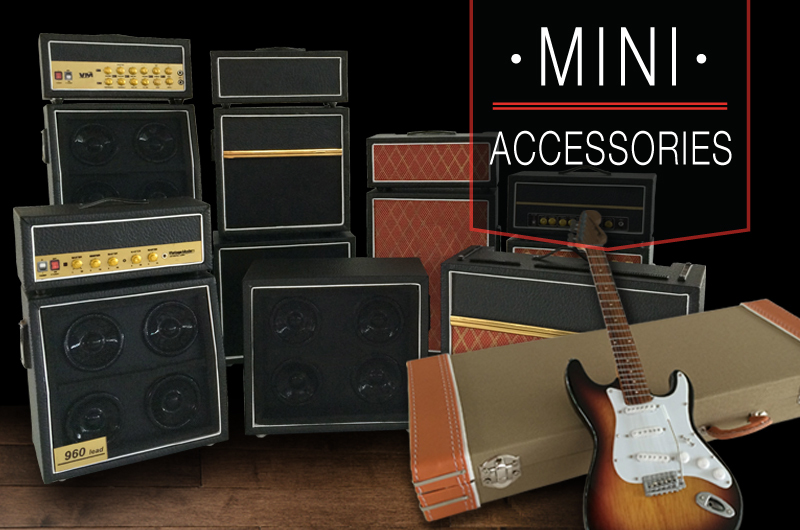 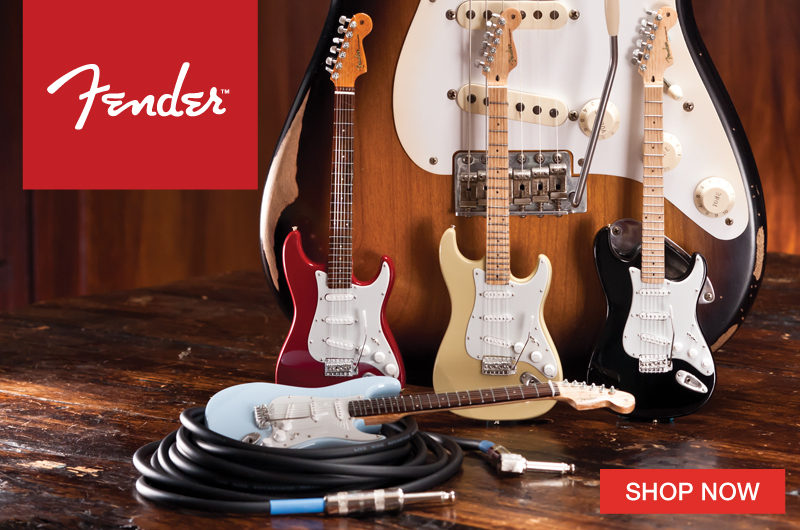 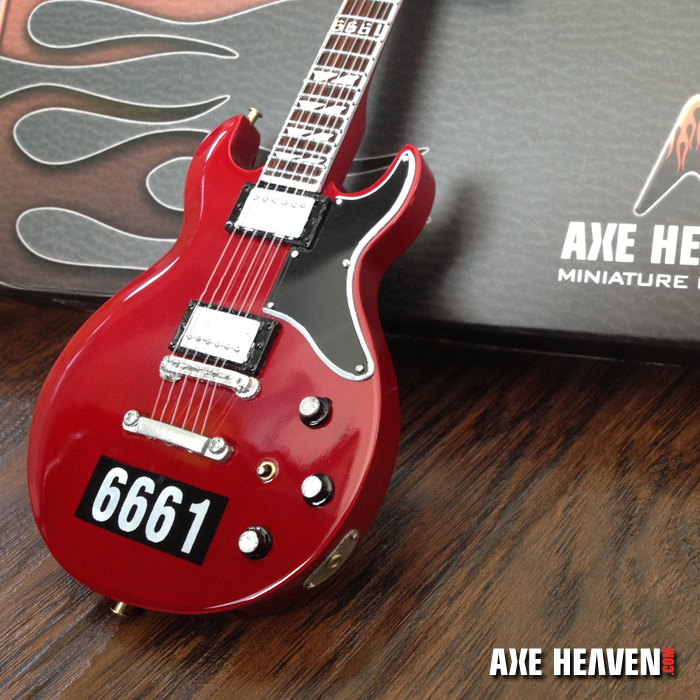 Each model is individually handmade from solid wood with all the details that the real guitar has! 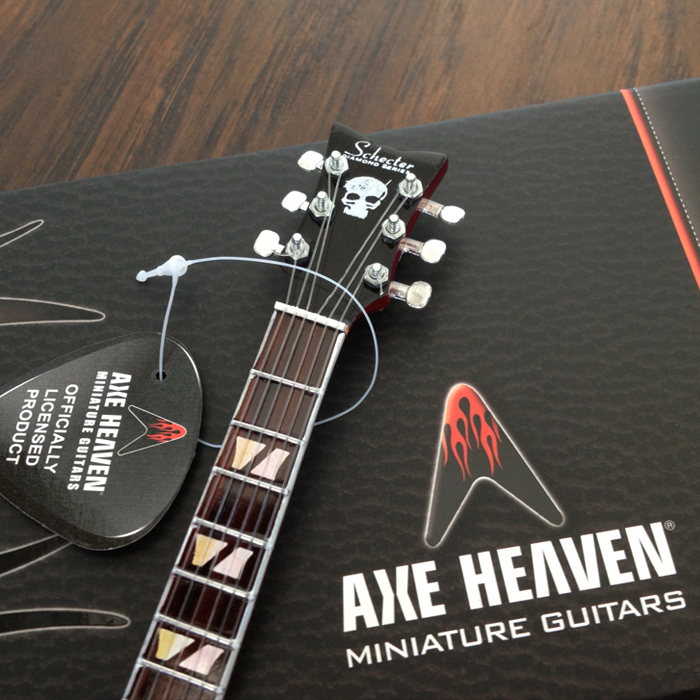 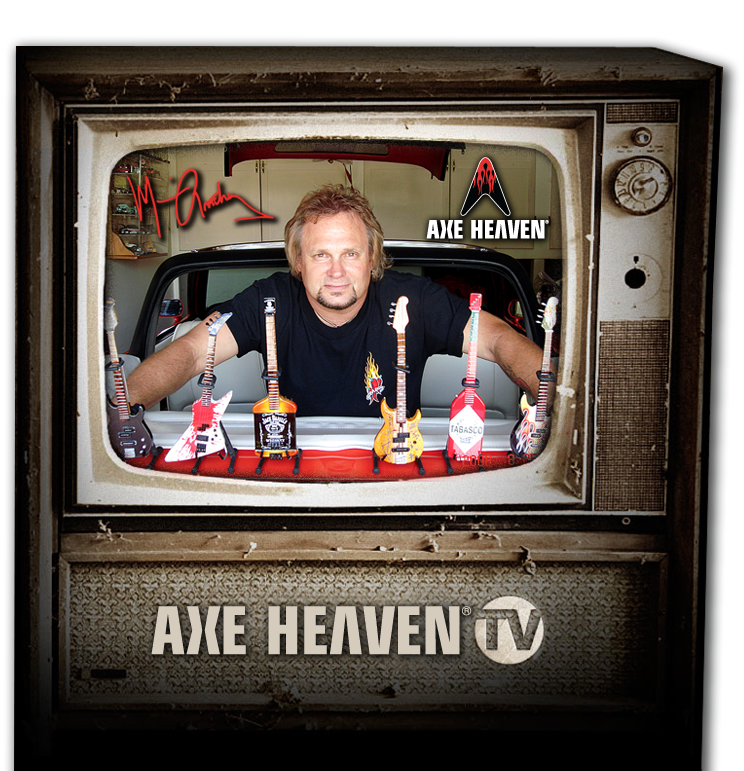 For more information on this exclusive collectable miniature guitar visit www.AXEHEAVEN.com. 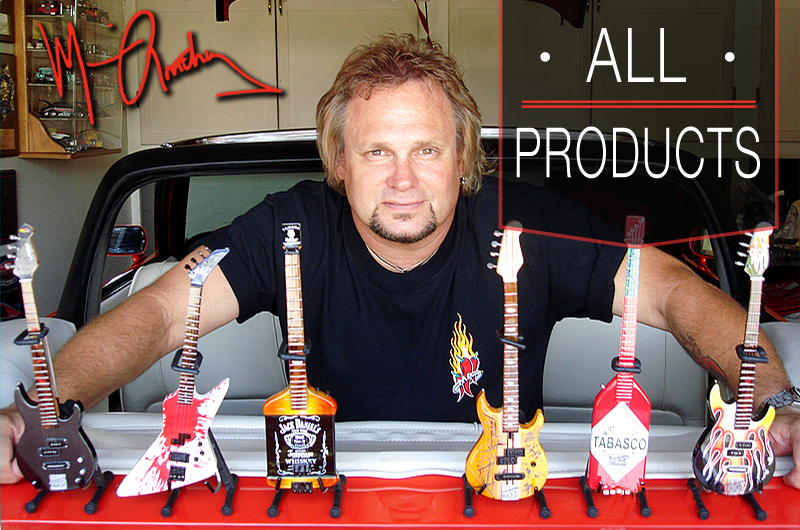 ← Gentry Riley’s Custom Airbrushed AXE HEAVEN Mini AXES!